Beads are available in a variety of shapes, colors, sizes and shines. We can customizing beads in accordance to clients specific needs. 35 years of successful completion in manufacturing of fancy and unique brass fashion accessories. 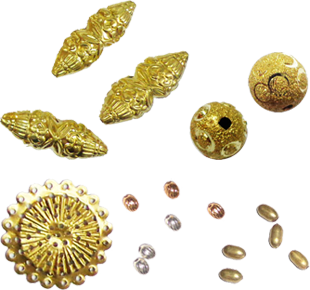 Specialist masters in metal beads like brass, copper and more. 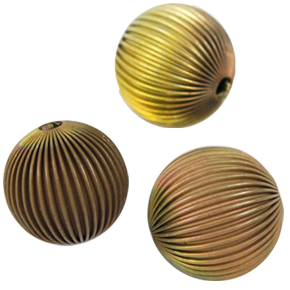 Offering an elegant and inexpensive medium metals such as brass and copper to manufacture beads of different styles. Metal beads have gained a lot of popularity worldwide for their rustic look. 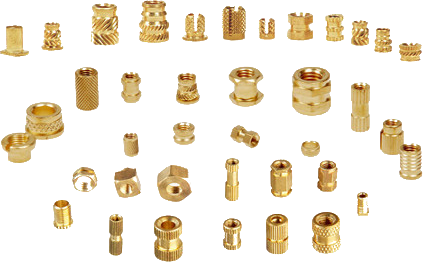 The availability of different shapes and size and finishes-further widens the area of application of our metal beads. Pioneer in designs and manufacturing of finest accessories and findings with esthetic background and determination towards quality. We stand to give you the very best.